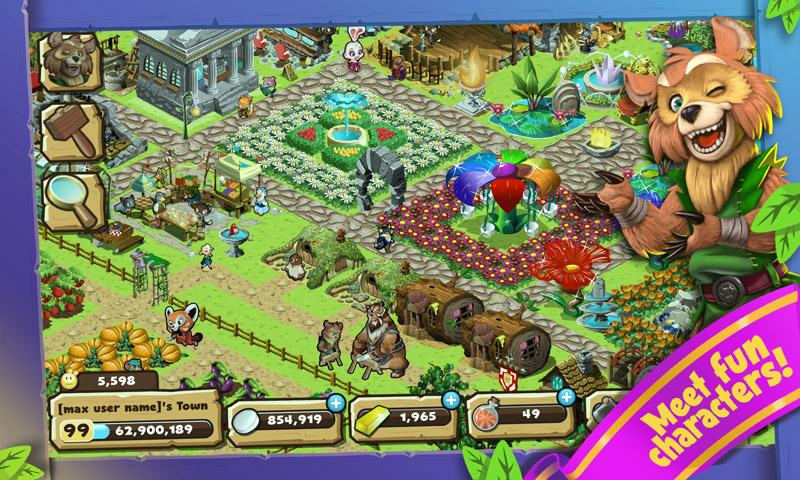 See why MILLIONS of fans are playing Brightwood Adventures, one of the top FREE games on Android! Help Wally, Rowan, and the rest of the gang build a bustling Village in the Dark Forest. 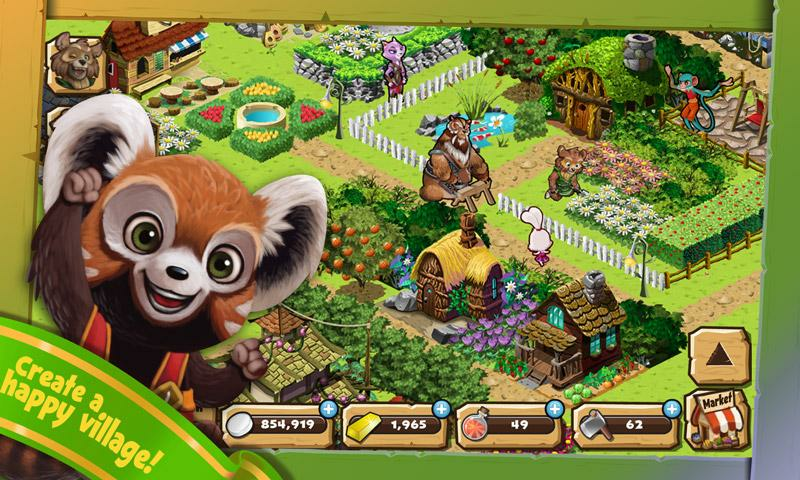 Brave adventurers have traveled through the Dark Forest to discover the Lost Village of King Lionheart, but they need your help to restore it from a tiny meadow to a thriving community. Discover the secrets of the Dark Forest, protect the Villagers from the Creepies, and sleuth out King Lionheart's mane care secrets (is that gel or is his fur naturally wavy?)! 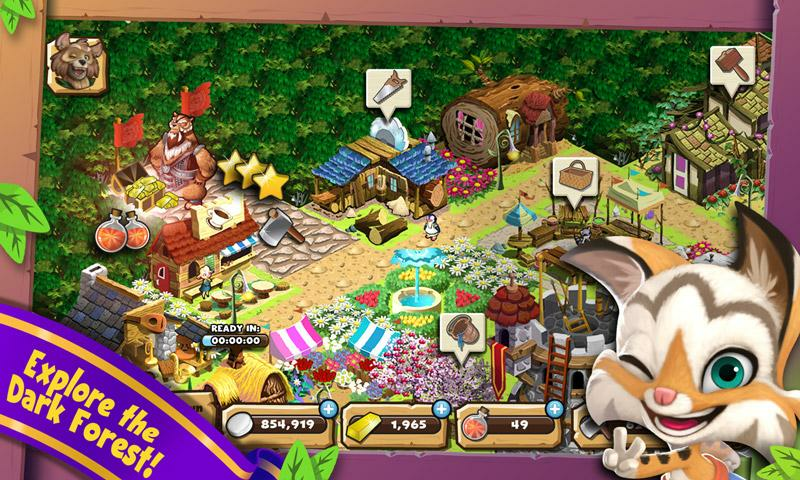 Adventures abound as you grow from an empty meadow to a lively community of bustling Villagers. • All the while watching out for the Creepies! NOTE: Please rate our app and leave your comments in a review! IN-APP PAYMENTS: You can buy stuff in the game if you want. That helps us keep the lights on. Please disable the payments on your phone if you don't want to be able to pay. LOG ACCESS: We use the log permission to debug the game. Help us get the bugs!